Fatgirl Hedonist: Hip Pops Gelato - Handcrafted Gelato Bars, Handcrafted Awesomeness. Hip Pops Gelato - Handcrafted Gelato Bars, Handcrafted Awesomeness. 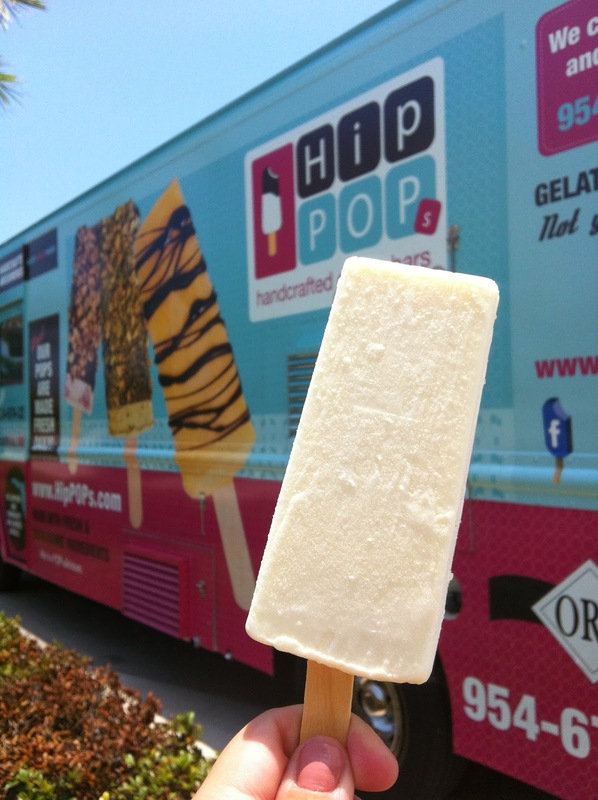 Hip Pops Gelato popped onto the scene in mid 2012. This family owned and operated kosher truck serves handcrafted gelato and sorbet pops that can be dipped in your choice of chocolate then topped with a variety of toppings. With lots of eager anticipation, this food truck stood out from the very beginning. With high quality ingredients and top notch customer service, there is no wonder why this truck was an instant fan favorite. With hundreds of possible combinations, no two hip-pops are ever quite the same. To read the rest of this post, please click here.